Novak Djokovic cruises through the first three sets 6-2, 6-2, and 7-6 to win his 4th Wimbledon title against Kevin Anderson. He was dominating the game right from the start. Kevin on the other hand was showing signs of fatigue due to his long match against Isner in the semi final. Anderson struggled with his serves and found it difficult to hit the sweet spots. Djokovic too was pretty fast in returning all his serves. Anderson did not show any sign of resistance in the first two sets. However, he did try to make a come back in the third set, however, it wasn’t enough. It is the first time Keven Anderson has made it into Wimbledon’s final. 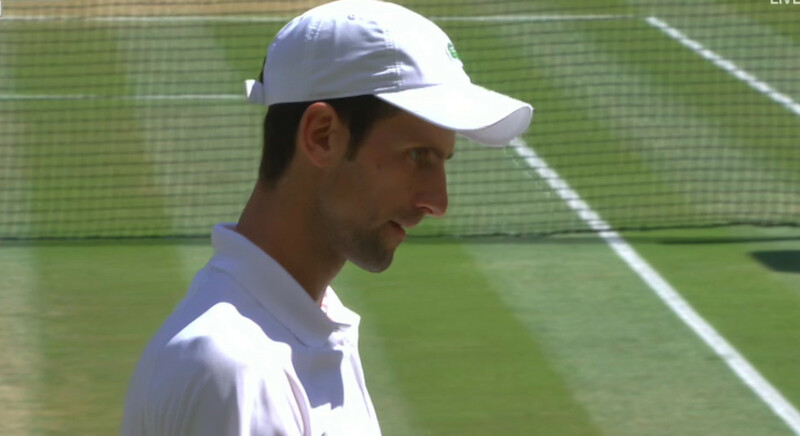 His Semi Final match against Isner was recorded as Wimbledon’s longest Semi Final match ever.